A condom alternative could be worth billions. What’s taking so long? The only true safe and convenient method with no side effects whatsoever for men and women is the barrier method. Traditionally, condoms. Every other method is a trade off. And usually the risks are not worth the benefits. Period. That’s what doctors should say. Multibillion-dollar business won’t just spend big money for the benefit of humanity. They do it for profit. And they’ll advertise anything as safe and convenient. Just like big tobacco. Any medicine or surgery should only be the last resource to help the body recover its normal natural functions. Reproduction is one of them. You just don’t turn something healthy and functional into something broken and unusable. I regret not thinking like this before. I feel now like I was the dude who smoked his entire life and got surprised when developed cancer because the industry never found sufficient evidence to the contrary when obviously the body was not built for inhaling smoke. Yeah medical dependence should be avoided at all costs that is if death wont result from it. Of course thats ironic though since prescription meds cause more deaths then it saves. "Every other method is a trade off"
Condoms are a tradeoff. Drastically reduced sensation. Men simply have no good options. Not like women. Sure, I get what you’re saying. You can’t have it all. But in terms of chronic pain, thrombosis, mood swings, loss of libido, testosterone decrease, etc, condoms are still the safest, most convenient method. You have some loss of sensation, to a certain extent, and this can be an inconvenience. But if you’re not in a solid relationship, you have to consider that no other method protects against STDs. So having the full sensation is not an option in some cases. PS: Let me put it this way: I believe condoms are the only trade-off whose benefits overweight the downsides. Compared to a ruined life condoms are okay. It’s not like your wife will never let you in again either. There are safe small windows if you aren’t dumb about it. I’ve heard the gates foundation pushes a male birth control pill in other countries. I remember reading a story where India said no to it as well. Seems they kicked the gates foundation out of their country not to long ago. I’m not sure where the gates foundation MBC is available at, of if it’s similar to this, I’ve never done the research. Given what I’ve experienced with vasectomy, and pills, there’s no way I would take this crap as an alternative. 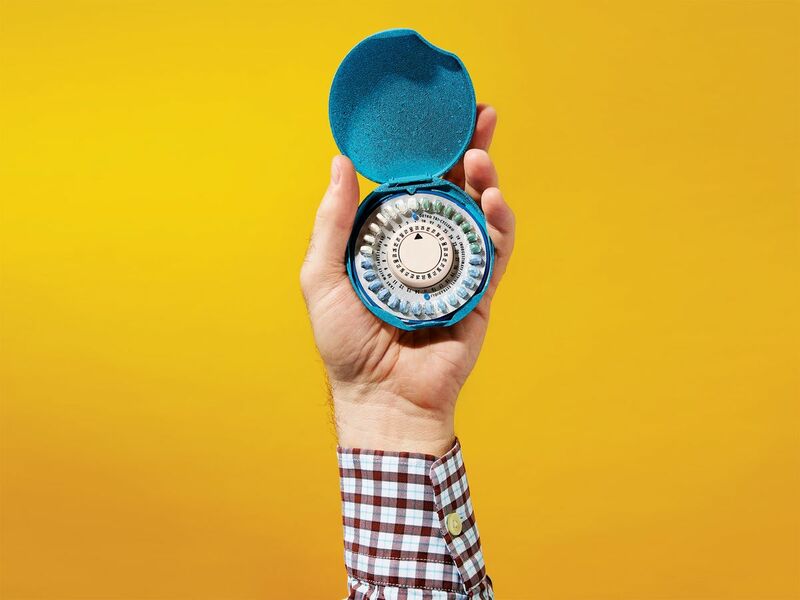 As founder, president and chief executive officer of Durham-based Eppin Pharma, Michael O'Rand is pursuing a contraceptive that he says would be "a brand new choice for men and also very helpful for family planning, for men and women." It sounds like it’s a ways off as it has to go through clinical trials. But the technology behind it sounds promising. Maybe there will be an end to the carnage!